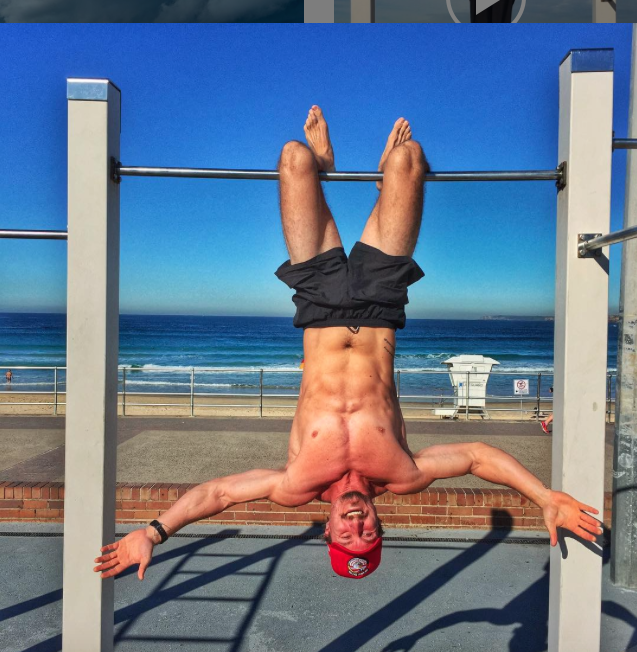 Dylan Rivier is a personal trainer living in Bondi Beach Sydney. He specialises in strength and conditioning and uses the beautiful backdrop of his home town as a location for his training whenever possible. We are blessed with some of the most spectacular training locations in the world. Bondi Beach is truly one big beautful playground. One-on-one sessions and group training available. Let me help you reach the fitness and lifestyle goals you've been searching for.